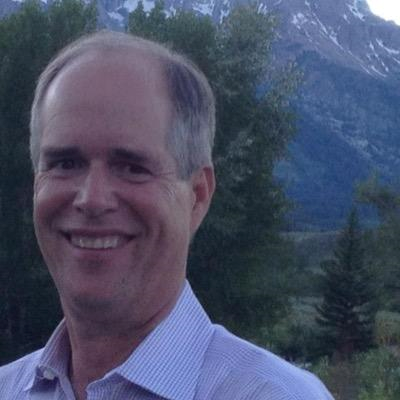 David Lawrence, formerly a research geologist for Shell, guides the energy investment and advisory firm Lawrence Energy Group LLC. With Shell experience informing next generation solutions, David Lawrence focuses on practical and commercial implications of the energy transition, conventional,and unconventional oil and gas plays around the world, harnessing renewable energy sources, as well as emissions-friendly natural gas and liquefied natural gas (LNG). A recent Forbes article brought focus to a US LNG market that has repeatedly achieved record highs in recent years. With LNG exports exceeding 5 billion cubic feet per day at the end of 2018, it now provides four percent of gas consumed in the United States. 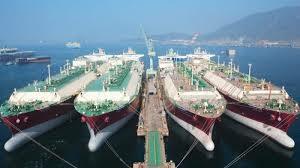 The market with China is particularly vital: despite an absence of off-take agreements, the country is the third-leading purchaser of LNG after Mexico and South Korea. LNG export capacities continue to expand, with a new Corpus Christi, Texas, LNG export facility having come online and started receiving liquefaction trains in November. With three more export facilities expected to launch in 2019, the Gulf Coast region will benefit from an estimated $20 to 25 billion inflow over the next four years. During this time, China has 15 regasification terminals that will start operations, with LNG expected to reach as much as 25 percent of the volume of US gas output by 2023.